Bravo! I absolutely love this one. Thank you! I did it in 10 minutes, it really surprised me how well it turned out! Have you read a Prayer for Owen Meany. Just finished it recently. 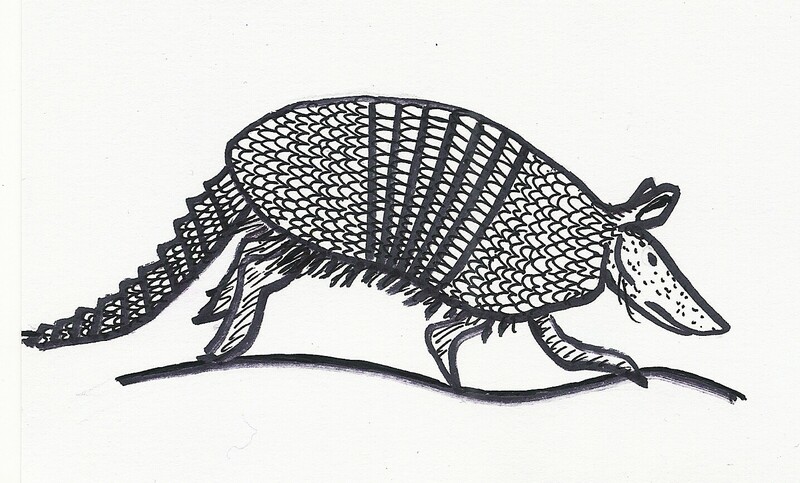 The Armadillo is a key character!